Hans Merket is an international development professional with a research focus on interrelated issues of security and development. 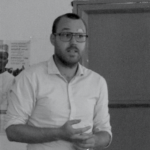 He holds a PhD in law from Ghent University with a dissertation on the EU and security-development nexus. 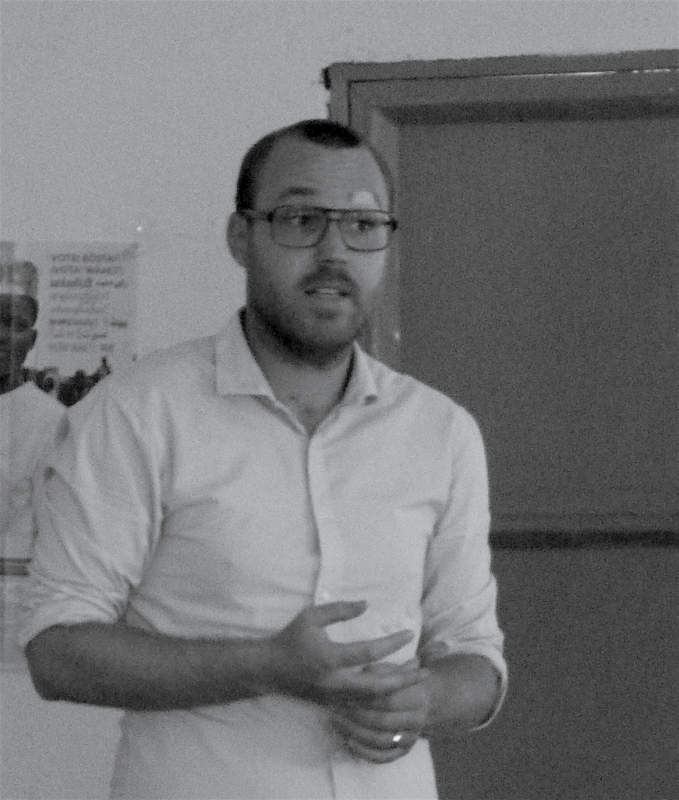 Hans obtained working experiences in several EU institutions, namely the European External Action Service (EU Delegation to Ethiopia – section on Governance and Civil Society), the European Commission (DG EuropeAid Development and Cooperation – unit on Aid Programming and Management) and the European Parliament (parliamentary assistant intern). He also worked as a scholar at the Ethiopian Civil Service University (Institute of Federalism and Legal Studies) and as analyst at the Belgian NGO Child Focus. Hans holds an LL.M. Master Degree in European and Comparative Law (Ghent University), a Master in Comparative and International Politics (Leuven University) and a Bachelor in Social and Political Sciences (Leuven University/SciencesPo Paris). In January 2016 Hans joined the IPIS team as researcher.